Electromagnetic fields are present everywhere in our environment but are invisible to the human eye. Electric fields can be produced by the local build-up of electric charges in the atmosphere associated with thunderstorms. They are also produced by man-made sources including X-rays, the electricity that comes out of every power socket, various kinds of higher frequency radio waves via TV antennas, computers, microwaves, radio stations or mobile phone base stations. Black Tourmaline (Schorl) is the best crystal to use against the ill effects of low frequency and high frequency electromagnetic waves (EMF) and protects against smog, radiation, psychic attacks and repels all kinds of negative energy. It grounds energy as it is connected to the Root/Base Chakra. 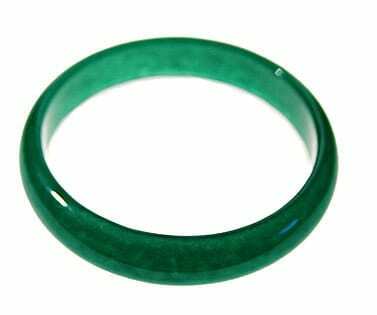 When the tourmaline is rubbed it becomes charged with magnetic electricity. Wear this pendant when using your computer, microwave or cell phone. Place this necklace in a room to disperse tension and stress. 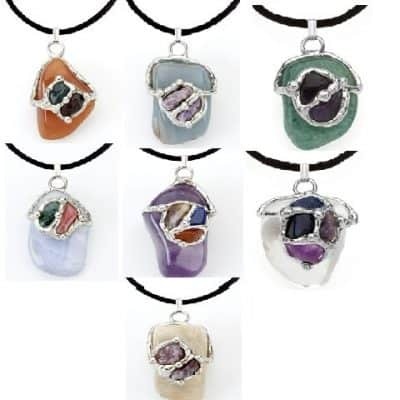 Use this necklace on appliances, your computer, microwave or as a “cell phone charm.” It is suggested to use this EMF Blocking Necklace when you feel surrounded by negativity. 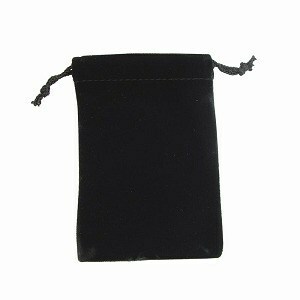 Tourmaline is a valuable stone for crises and for periods of extreme stress. Helps you defend against debilitating diseases. Strongly suggested for people with weakened immune systems. Effects on the general health of the public have attributed a diffuse collection of symptoms to low levels of exposure to electromagnetic fields at home. Reported symptoms include headaches, anxiety, suicide and depression, nausea, fatigue and loss of libido. Wear this necklace when using your computer, microwave or cell phone. Place this necklace in a room to disperse tension and stress. 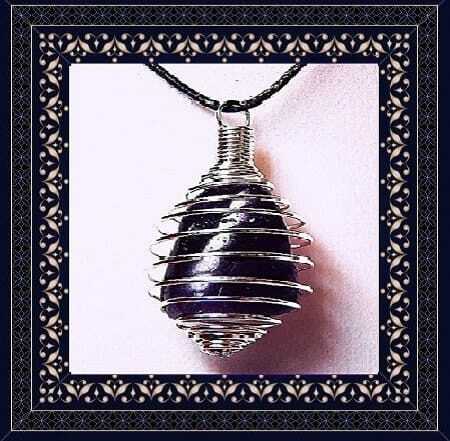 Use this necklace on appliances, your computer, microwave or as a “cell phone charm.” It is suggested to use this EMF Blocking Necklace when you feel surrounded by negativity. Tourmaline is a valuable stone for crises and for periods of extreme stress. Helps you defend against debilitating diseases. Strongly suggested for people with weakened immune systems.